So you are looking for a dynamic website and it needs to sell products and services, needs to be consistent with your brand, and needs to beat other sites servicing the same industry. 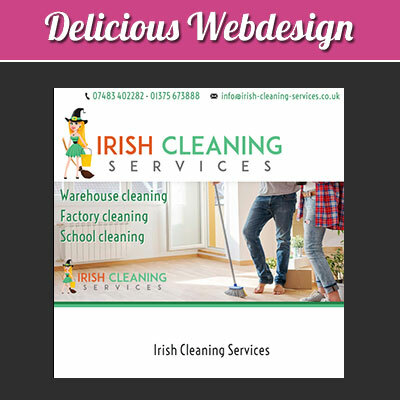 Essex based Delicious Webdesign can provide you with full ecommerce web solutions offering a superior platform which has outstanding performance and allowing the whole world to shop from your website 365 days a year and 24 hours a day. Ecommerce is business on a global scale. These days everyone wants to own an online trade website to influence customers from all over the world. First, to clarify – E-commerce is defined as the buying and selling of goods or services over the Internet. Simple. Ecommerce websites should be Safe. Smart and above all Stylish. Include such factors as are necessary to be a magnet for more buyers. Once this is covered, just sit back and watch the customers roll in. 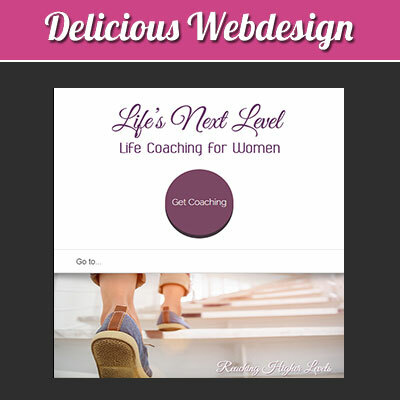 Liken your website to the interior of your living room, plan how best to make your guests feel at home. Online businesses have many advantages, and convenience will nearly always feature top of the list. Why battle with traditional shopping methods such as parking issues, seasonal weather and rude shop assistants? When you place your order online you can then relax and wait for it to arrive at your door, what could be easier? Time is no obstacle. With an Internet business your products are available 24 hours a day, 7 days a week. Allowing your customer the ability to shop from the comfort of their armchair. Increase Sales and expand your market. Ecommerce comes with a worldwide audience all ready to view your website. Decreasing costs for your business. No costly overheads, allowing you to increase stock and brush up on customer service. Compete with larger businesses with a website to stand out from the crowd. The personal approach. You can communicate with your customers using feedback forms and any necessary adjustments for the complete satisfaction of your clients. Happy customers are returning customers. With these factors in mind, what are you waiting for? Start your Internet business today with complete peace of mind. We concentrate on using the industry leading ecommerce suites including Woocommerce and Prestashop, we offer an unparalleled service along with the best ways to power your ecommerce site. As well as ’standard ecommerce’ shopping websites, we also have specifically designed software for Estate Agent websites. The sites that we build can be fully tailored and customised to meet the demanding needs of our customers working within the property industry. We give you distinguished websites that help you towards working to expand your business. 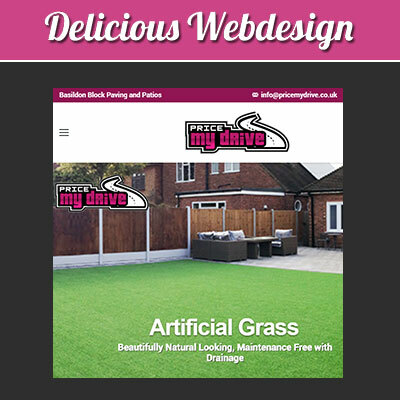 With an exciting site designed to your spec, that will bring rapid and impressive performance stats converting into sales, we just do not know where else you might go to get the same exclusive service, from an outstanding team that loves to design to perfection. Working tirelessly to give our clients exactly what they need, from scratch, our ecommerce sites provide you with a ‘shop window’. Your site will give visitors a clear message; will provide them with a memorable shopping experience; and will make it easy for them to search the site for just what they need. By building a site that works for you and for your visitors, we can help take the online business one step further by identifying Key Performance Indicators – or KPI – that, once the site has generated true visitor to sales conversions, can help with repeat visitors. We take a new task, draw up a web design that outshines the rest, build it on a platform that suits your exact needs and develop the site to attract visitors and turn those visits into sales. The Delicious team is inspired by up to the minute ecommerce – let us bring your business to the fore front of the online world. 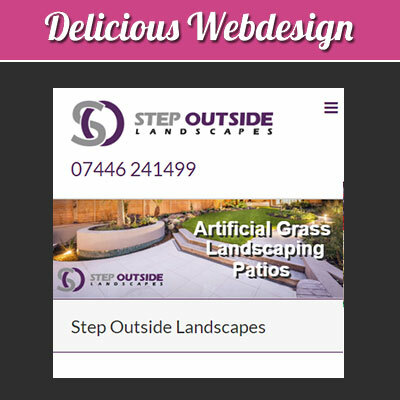 Call our passionate team today for create design and a workable site that will not fail to impress you or your customers. Set up an ecommerce website with shopping cart to manage the sales of your products and services. 1 Use a secure email account password and dont share it / keep it safe / perhaps change it regularly. If you want a website or need yours updating James and his team will not only be able to meet your needs, they will exceed your wants. Honest, professional, friendly and they even speak English not Techbable. I would not go anywhere else.